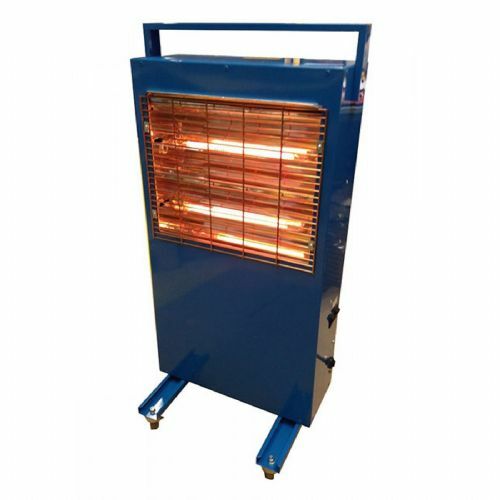 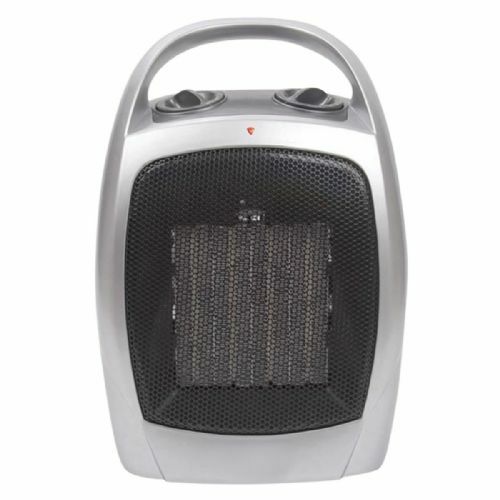 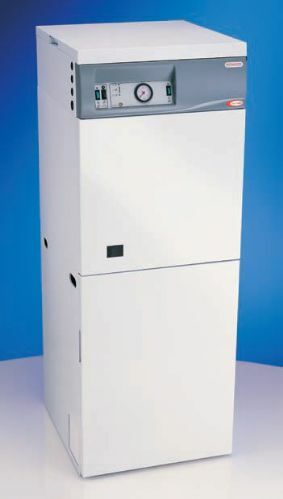 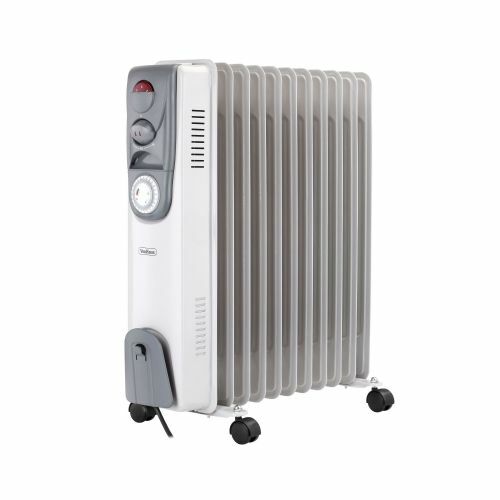 Electric heaters and radiators including oil filled radiators, ceramic heaters, convection heaters, panel heaters, halogen heaters, ceramic and plinth heaters. 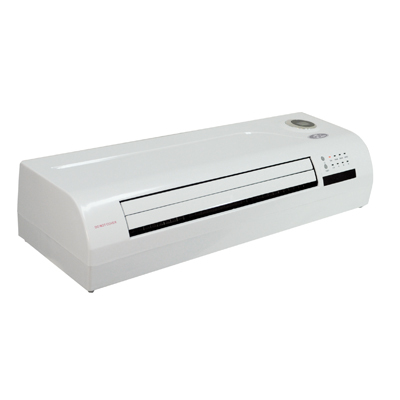 designed for residential and light commercial use. 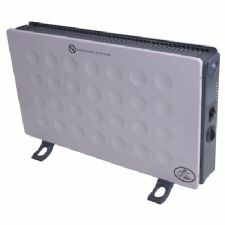 110V and 240V models available.